As you know, since J.J. Abrams took on directing duties for Star Wars: Episode VII he will not be coming back to direct Star Trek 3. Paramount Pictures has been looking to find a director to take his place, and over the year we've seen names such as G.I. Joe director Jon M. Chu and Attack the Block director Joe Cornish as potential replacements. 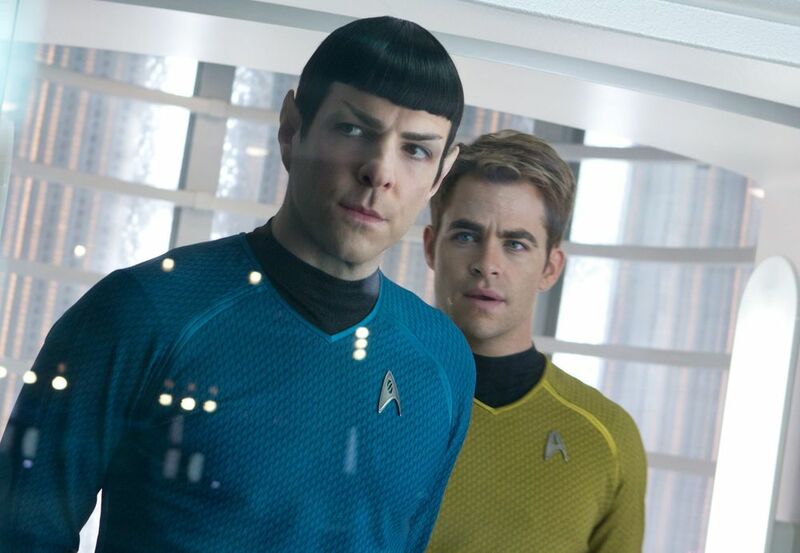 We now have word from THR that Star Trek co-writer Roberto Orci is in talks to direct it. This all comes along with the news that Orci and his long time writing partner Alex Kurtzman will be splitting up as a movie team. They've worked not only on the Star Trek films, but also the Transformers franchise and The Amazing Spider-Man 2. The reason for the split is that they are just too busy working on their individual film projects now. Kurtzman is currently writing Venom for Sony Pictures and is looking to direct it as well. If Orci gets the directing gig, it will be his first time directing a feature film, so there's no way to know if he's got what it takes to take on a massive film project like this. Nothing is set in stone yet, but I personally would still like to see Cornish direct Star Trek 3. I loved what he did with Attack the Block, and I want to see what he would do in the world of Star Trek.